The Prisoner is here. 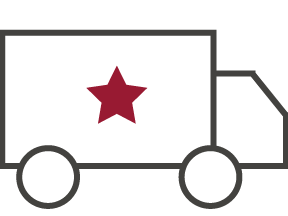 A Napa blend of Zinfandel, Cabernet Sauvignon, Petite Sirah, Charbono, and Grenache, this red wine is rich and lush, with layers of dark chocolate, cassis, roasted coffee bean, and black pepper. 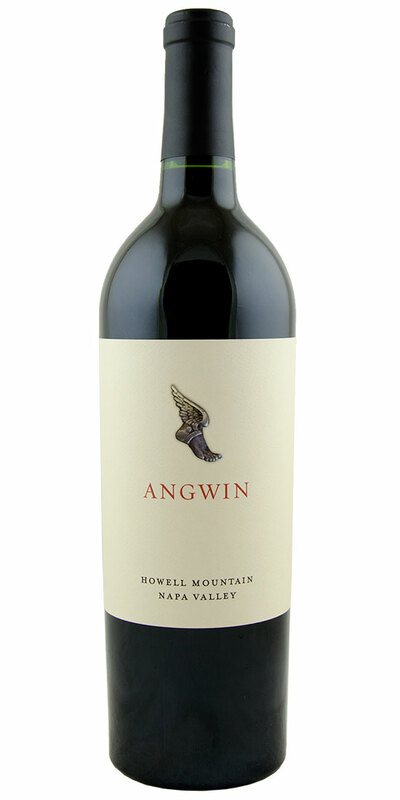 From a devoted winemaker and from great vineyards in the Pacific Northwest, this red will bring you much pleasure. A tasty blend made of Zin, Malbec, Sangiovese and Blaufrankisch. Beautiful and packed with fleshy black fruit character. A good dose of tannins make this a wine to stand up to a variety of hearty meals. 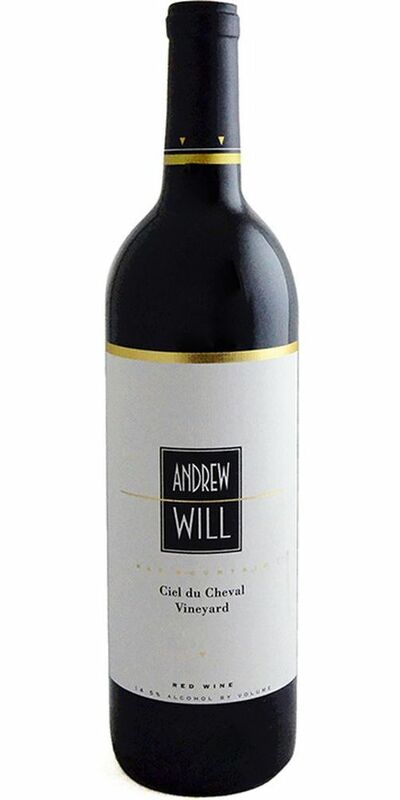 Winemaker Chris Camarda launched Andrew Will Cellars with his inaugural 1989 vintage. 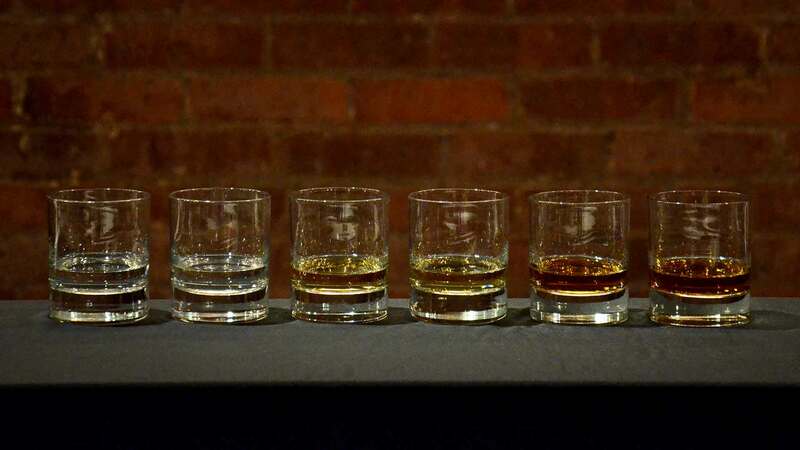 Structured, elegant, and age worthy, they are a singular voice that has never adjusted to chase scores or suit trends. 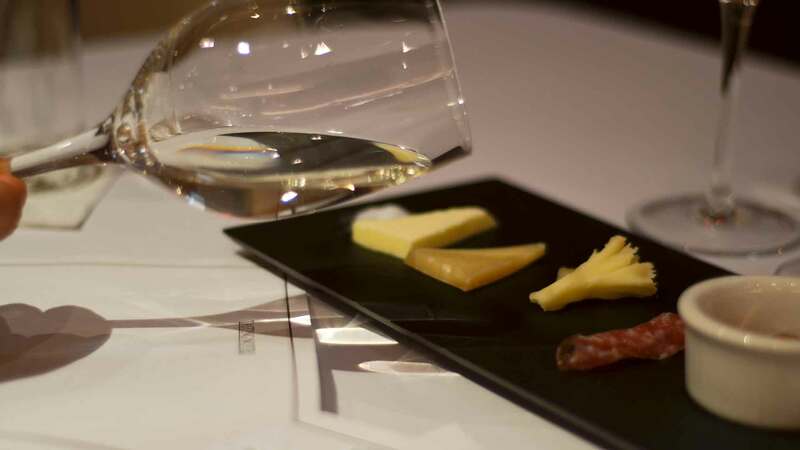 An hommage to Bordeaux from Washington state. A blend of Merlot, Cab Franc, Cabernet and Petit Verdot. 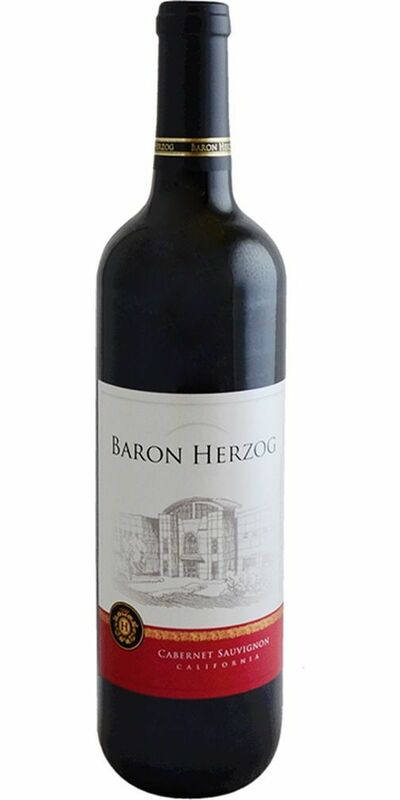 Intensely fruited on the palate - cassis and blueberries, with rich vanilla bean aromas and full tannins on the finish. Aged in French oak (30% new). 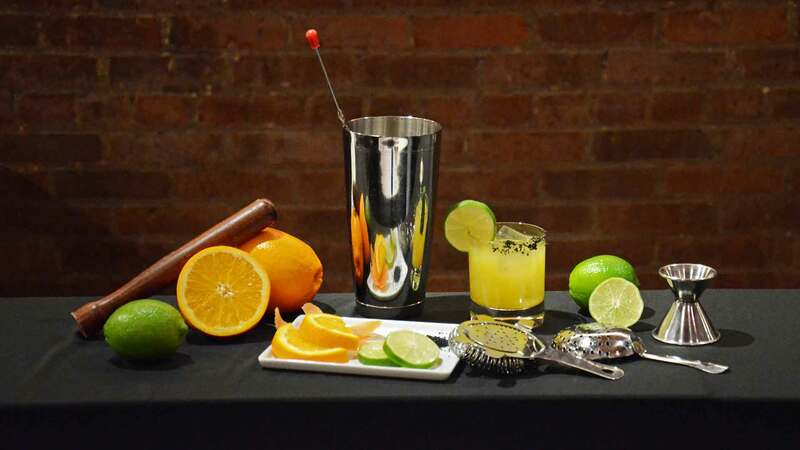 Decant and enjoy today with rich, meat-based cuisines or hold for a few years to come. 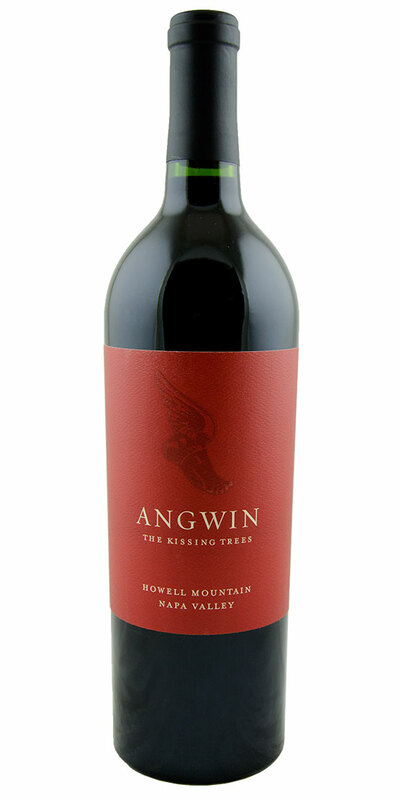 The second label of Angwin, Kissing Tree, is made from the same fruit and with the same care as their principal bottling however is made in a style that is more accessible in its youth. 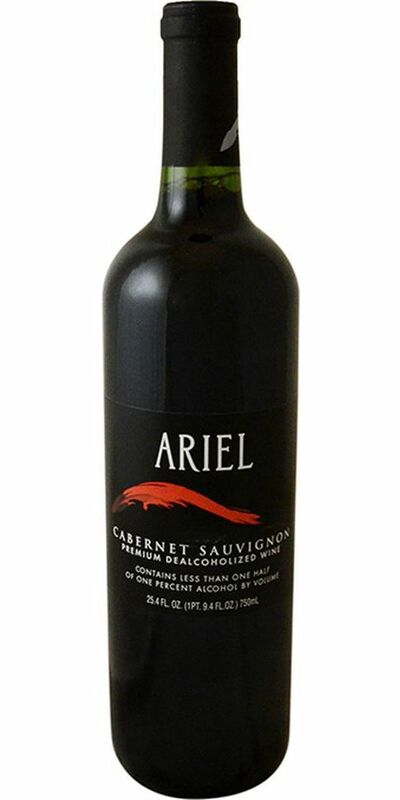 A full-bodied, spicy Cabernet Sauvignon that you can enjoy at the table. The Angwin estate is a tiny property perched up atop Howell Mountain. 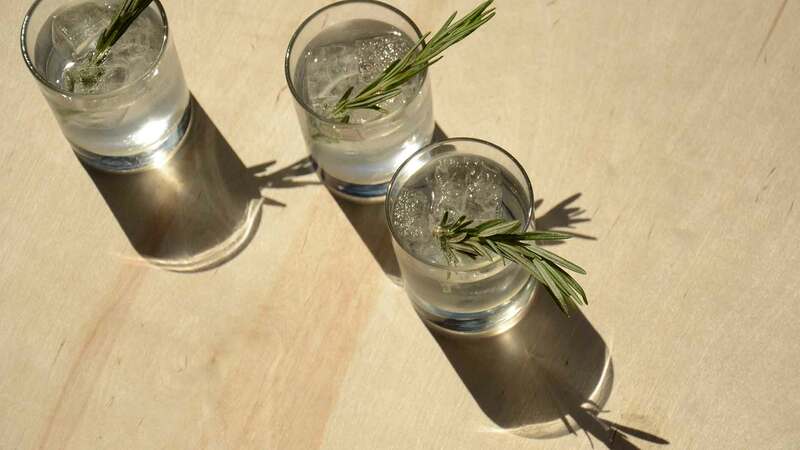 The style is a nod to the classically-styled Napa producers that intend their wines to last for the long run. 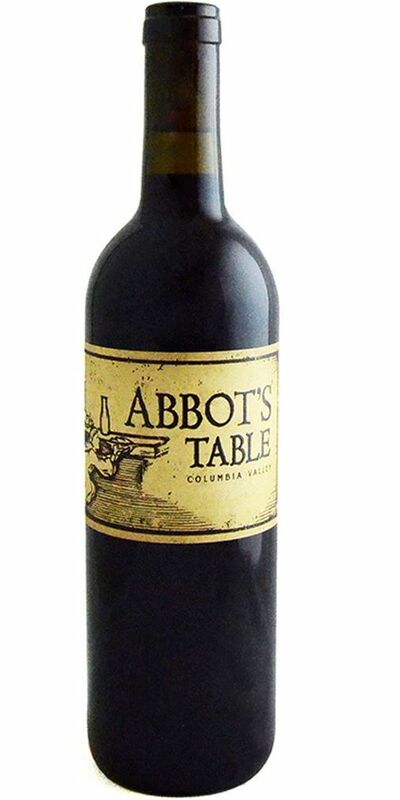 This is a full-bodied Cabernet that was aged for 2 years in oak - 50% of which was new. 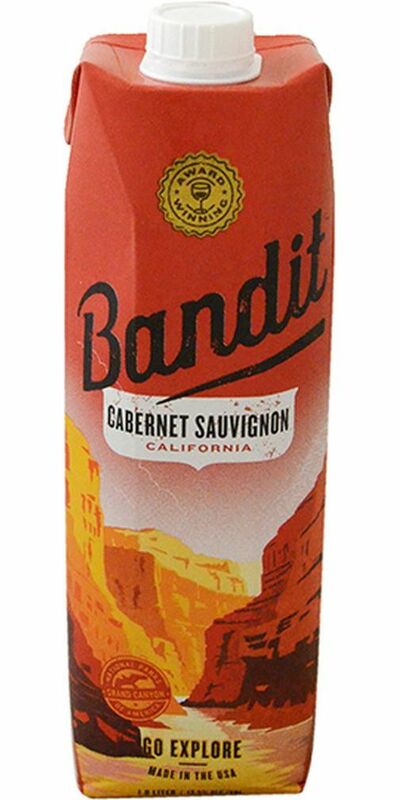 Bright and approachable, this is an easy-drinking Cabernet Sauvignon with balanced flavors of cassis, black plum, black currants, and a touch of cedar.  An easy drinking Cabernet at an entirely reasonable price. This wine has very soft tannins and is quite fruit forward. A great buy. 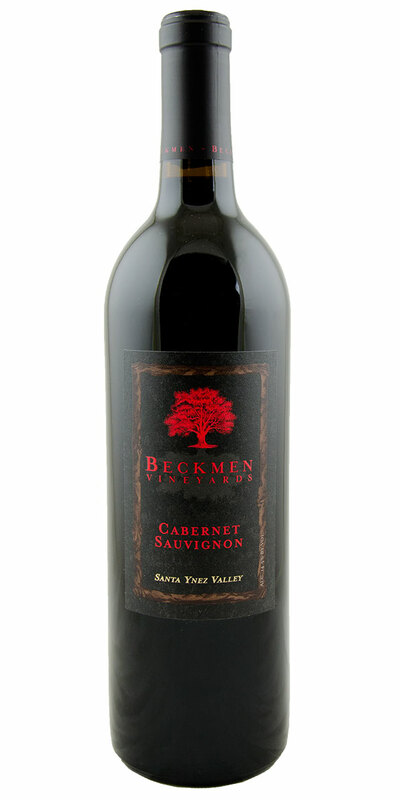 The Beckmen family established their Vineyard in the Santa Ynez Valley in 1994. 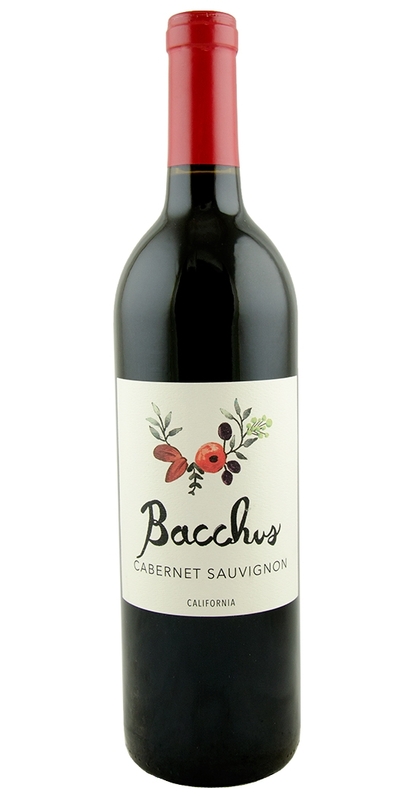 Their full-bodied Cabernet Sauvignon has aromas and flavors of vanilla, cassis, toasted herbs, cherry and cedar. A firm and delightful Cabernet Sauvignon that's also a great value. Dark fruits mingle with hints of cedar and smoke. Excellent pairing with prosciutto sandwiches or pork chops.